A Day Out With Thomas Is coming to your Town! Are your children huge fans of Thomas the Tank Engine? Here’s the chance for you to arrange a face-to-face meeting for them! “Day Out With Thomas”, brought to you by HIT Entertainment, allows kids and their families to spend an entire day with their favorite character and his friends to know exciting stuff about railways, engines, railroading, and much more. Ready for an exhilarating journey with Thomas? Day Out With Thomas is an ideal family event, as it is equally enjoyable for both kids and adults to ride with classic storybook friend Thomas the Tank Engine. You will come across people from all age groups having the time of their lives while railroading! The character is based on The Railway Series, which is a collection of stories penned by a loving father who wanted to share his passion for trains with his son. Thomas & Friends not only boost knowledge, but impart useful life lessons too. What can you expect from A Day Out with Thomas? Touted as America’s favorite little blue engine, Thomas is here to welcome you with his faithful pal Percy. The event not only includes a thrilling train ride with Thomas spanning 20 minutes, but a plethora of fun activities such as Pufferbelly Rides, Video Viewing, Thomas iPod and Imagination Station, Temporary Tattooing, Photo ops with Sir Topham Hatt (Chairman of the Railway on the Island of Sodor), Percy and Thomas, Wooden Play Tables, Storytelling, and much more. You can take your pick from the lovely Thomas merchandise from our gift shop to take back as souvenirs from this memorable event. Riding a real steam engine and meeting the Fat Controller are a couple of highlights you will definitely not want to miss! To make the most of this day, please arrive at an hour before the scheduled departure. In case you have opted for afternoon trains, make sure you have time to accommodate additional activities. There are ample food options for your family, so that is one more item off your list. A large portion of the activities are held under large tents, which is why A Day Out With Thomas will not be cancelled due to rain or snow. The ticket price is inclusive of the train ride and subsequent entertainment. Since this event is extremely popular, it is advisable to purchase in advance to avoid disappointment, especially if you plan to attend in large groups. 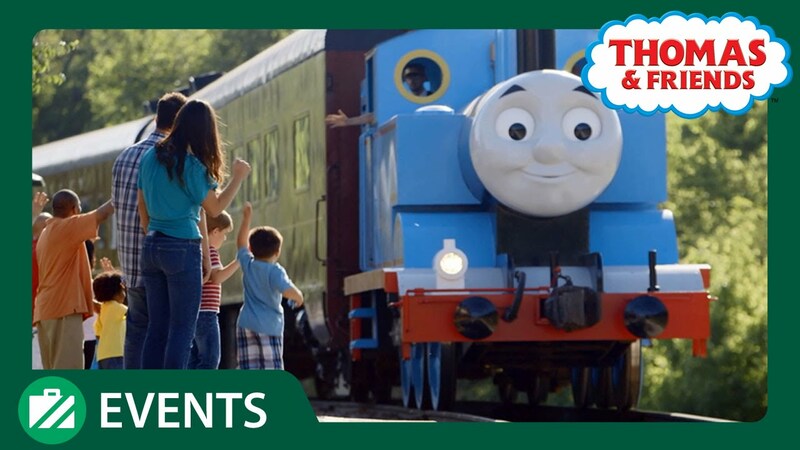 Find out if Thomas and Percy are making a stop near you! 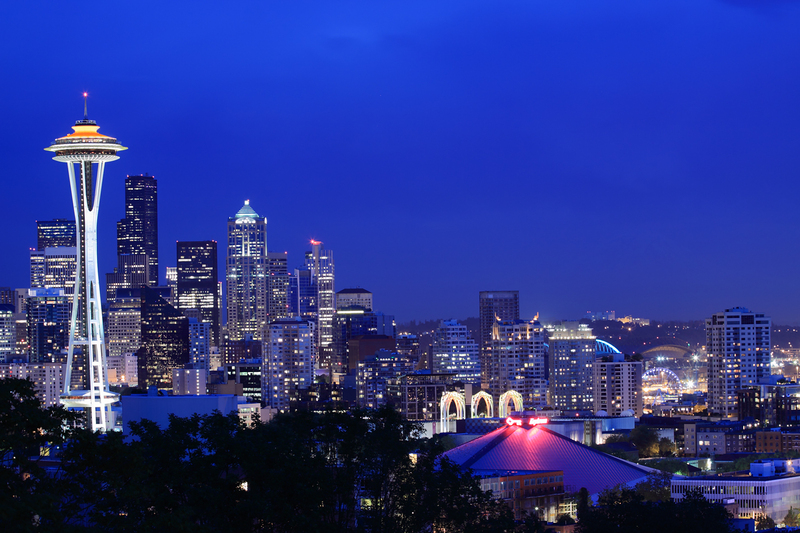 Seattle has a myriad of entertainment to offer starting from the Pike Place Market to the Space Needle and Sound. It is a lovely journey filled with fun, frolic, and laughter, which will always be etched into your memory. Take a bunch of small-time businesses and sprinkle them liberally around a waterside strip amid crowds of old-school bohemians, new wave restaurateurs, tree-huggers, students, artists, buskers and tourists, and you get the Pike Place Market! 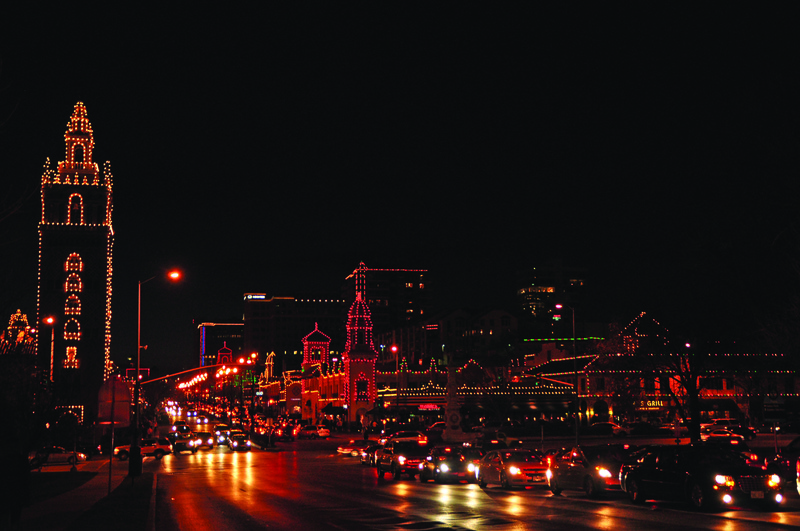 It is a cornucopia of noise, smells, personalities, banter and urban theater. You will find produce stalls, vintage shops, handmade crafts, souvenir kitsch and funky eateries. In operation since 1907, Pike Place is a wonderfully ‘local’ experience that highlights the city for what it really is: all-embracing, eclectic and proudly singular. A unique experience for sure! Far from being a reincarnated gilded-age movie house, the Grand Illusion sits in an old dentist’s office. Run by volunteers and passionately not-for-profit, it has a cherished national reputation among independent movie guerrillas for its director retrospectives and other cool, under-the-radar series. It also hosts its own film festival, facetiously called STIFF or Seattle’s True Independent Film Festival. When you see the skeleton engravings, you know you have arrived at one of Georgetown’s newest innovations, a creative but studiously authentic Mexican restaurant in a city where there has long been a dearth of them. While the skeletons provide the art, beef-tongue tacos and chunky tamales make up the delicious cuisine.The tortillas are made in-house in full view of the tables, and the nutty mole sauce spread over chicken is absolutely delectable. Do you like flying? Now you can tour the factory where they build and test the famous Boeing aircraft, the world’s number one aerospace company. This amazing 1.5-hour small-group tour showcases magnificent airplanes in various stages of flight test and manufacture, along with imparting quirky and interesting facts about the Pacific Northwest. Resembling a bright open-plan French country kitchen and claiming to serve Portuguese-inspired food created from the raw ingredients of Seattle’s hinterland, Bar Sajor is another project from Matt Dillon, owner of Capitol Hill’s hugely popular Sitka & Spruce. Both the atmosphere and the food such as homemade bread, cheese and salami selections, and genuinely mouth-watering vegetable plates will have you living vicariously. Ready for a grand tour of Seattle? Book your tickets without further delay.